The Mercedes Benz S-Class W140 Series. 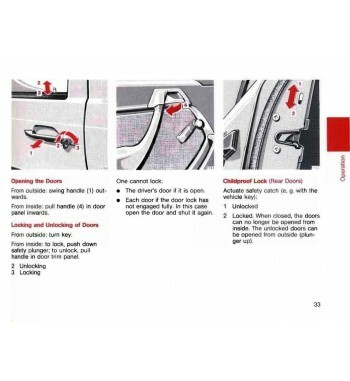 Is a luxury car with sedan or coupe body was manufactured between 1991 and 1999. At the time of its launch, the critic found a large car in every way. Its lines were simple and without stridencies, lacking in tension and ornaments since the basic design of the vehicle was an authentic work of art. With superlative details of quality never seen before in any other car, such as the furring of the windows or the minimum tolerances between the pieces, but had an aesthetic defect that was obvious, everything in this vehicle was very large. In fact it was 15 cm longer, 5 cm higher and 7 cm wider than its predecessor, which made it the largest saloon in its segment, something sought after by the potential customers of this model. Mercedes Benz S-Class W140 Series (1991-1999) There are 10 products. 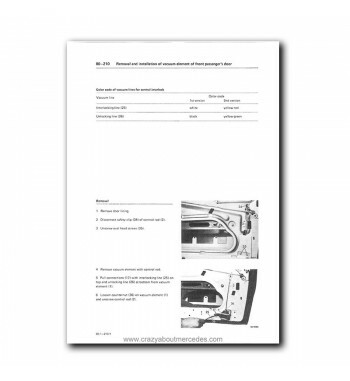 Owner's manual for Mercedes Benz 300 SE Series W140 cars. 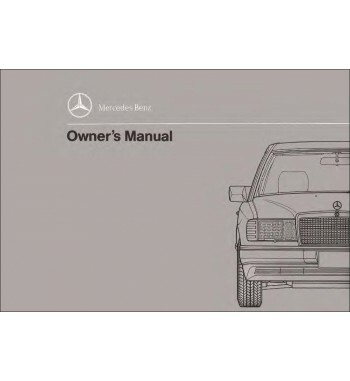 Owner's manual for Mercedes Benz 300 SEL Series W140 cars. 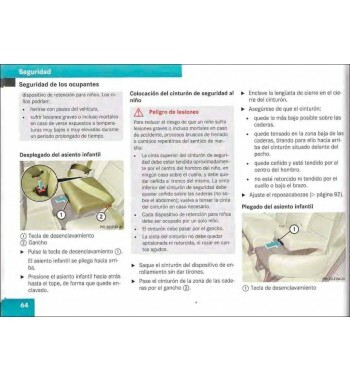 Owner's manual for Mercedes Benz 500 SE Series W140 cars. 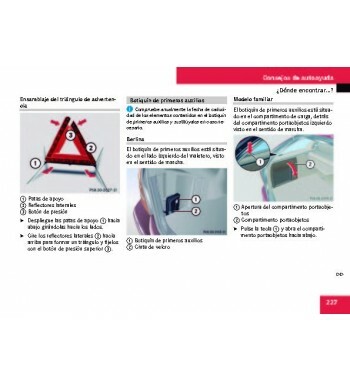 Owner's manual for Mercedes Benz 500 SEL Series W140 cars.